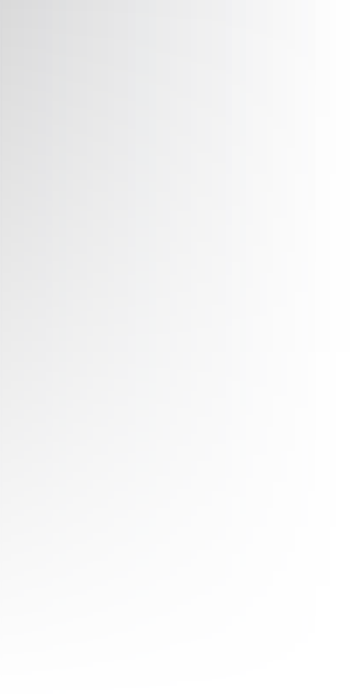 If you would like to talk to our logistics experts, please complete this short form and we will be in touch shortly. © DHL International GmbH. All rights reserved. Recent disasters have heightened awareness of the need for resilient IT systems. 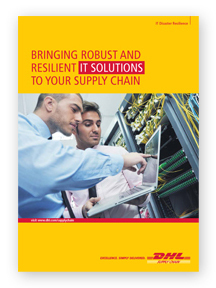 Learn how IT Disaster Resilience products plus DHL Supply Chain management give your business-critical IT systems unrivalled protection. For more about supply chain best practice, solutions and success stories, visit the DHL Supply Chain Industrial, Engineering & Manufacturing pages at www.dhl.com/industrial and join our discussions and debates on LinkedIn and Twitter.